PaigeeDraw: PaigeeDraw Manga Community now over 24,000 members! 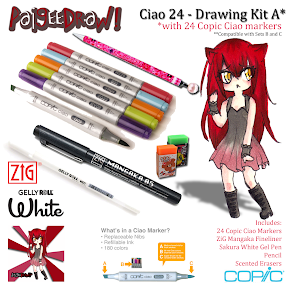 PaigeeDraw Manga Community now over 24,000 members! PaigeeDraw has now reached over 24000 members on facebook. The PaigeeDraw application on iTunes has now over 15,000 downloads! 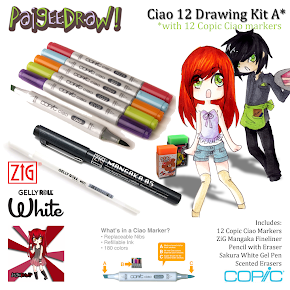 PaigeeDraw is helping people learn how to draw manga! A huge thank you to all of the face members and all of the people who have downloaded PaigeeDraw! 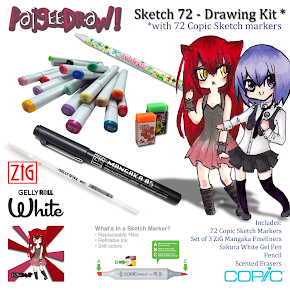 Help support PaigeeDraw! 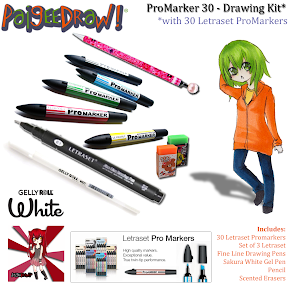 Link to our site "How to Draw Manga - PaigeeDraw" via your web page, your blog or your deviantart account! We will give you a shout-out on our facebook page! 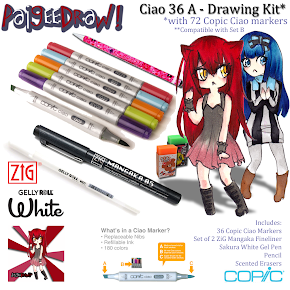 If you are not already in the PaigeeDraw contest, please join. It is lots of fun to participate and share your art with others. 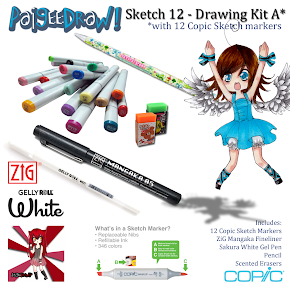 Please see the PaigeeDraw contest rules in the next blog. Thanks again to all of the members of PaigeeDraw! Keep telling your friends about our community! Paige Rohrick of PaigeeDraw on Faze Magazine! Paige Rohrick on Shaw Express TV!